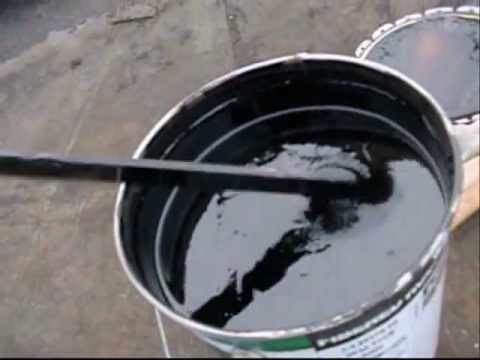 I find tar isn't a problem when I clean my pipes after every smoke. I typically can get a few smokes in on one cleaner. Washing them looks like work. Figure in time to do it and water, laundry detergent, etc. It is cheaper to just use one every 2 or 3 bowls. If I have to run one down the shank because the draft hole gets clogged or something, that one gets saved and used later.